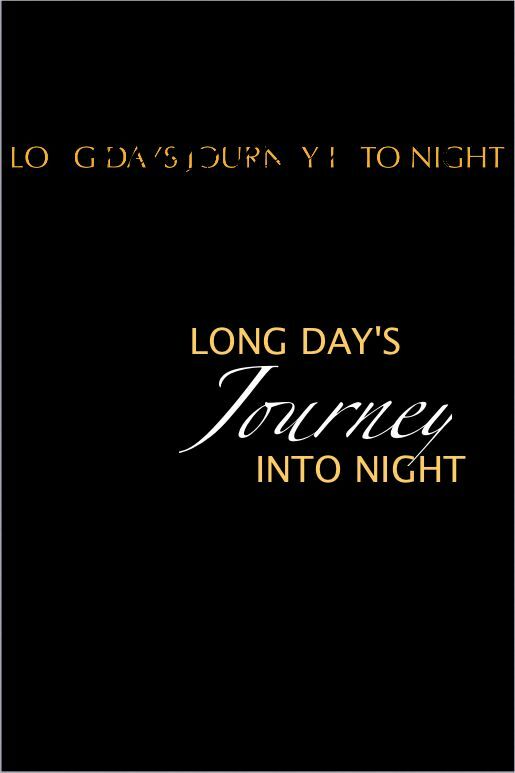 "Ludovica Villar-Hauser’s production of “A Long Day’s Journey Into Night” in London was one of the best productions I saw that year. The pacing and control of the actors was quite exceptional and I have rarely seen a more powerful translation of Eugene O’Neill on the stage. Ms. Villar-Hauser is unmistakably an extremely powerful talent." "… a very bold enterprise … highly praised in the national press … I shall watch her future career with great interest and high expectation." "It plays like a labor of love: respectful, scrupulous and, therefore, inevitably and cumulatively powerful… It is a tribute to the production that you sense their past and feel their future long after the curtain has fallen." "…overpowers you in a vice-like desolation and nihilism … if you go, be prepared to face up to yourself." "the best production you are likely to see of Long Day’s Journey Into Night …"
"...they (the actors) pace their performances in such a way that their predicaments become utterly mesmerizing … thanks no doubt to Ms. Villar-Hauser’s taut control. Quite simply, it must be seen."